August 25 is the last Tuesday of the month and that means it’s time for RadiatePhx. 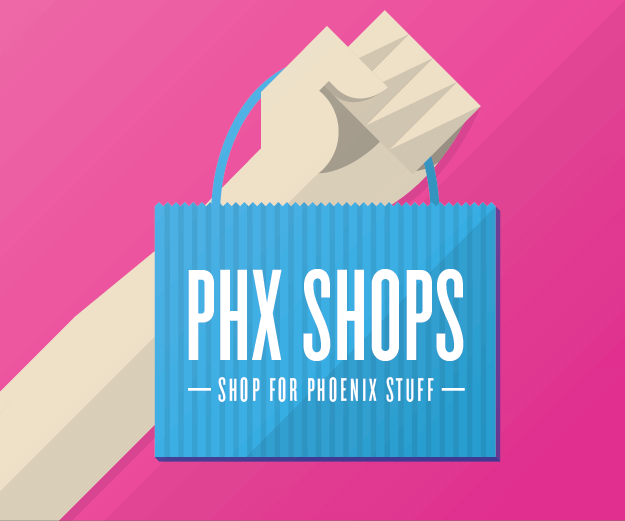 Join Carol Johnson from the City of Phoenix Planning Department and discuss what you value most about Phoenix. PHOENIX – March 4, 2009 – Urban Affair, a marketing and promotions company for downtown Phoenix, has announced the acquisition of the Downtown Phoenix Journal The redesigned website invites residents to Explore Your Core, with a friendly insider’s view of downtown events, restaurants, cultural hot spots, and profiles of people on the City scene. 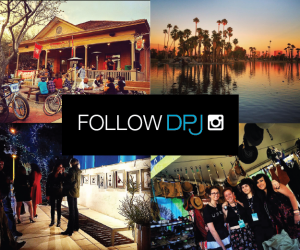 Originally launched as a blog site in 2006, the Downtown Phoenix Journal (DPJ) is one of the only websites to aggregate news and information from the greater downtown area and man on the street blog posts.